Anouar and Ilyas look like an ordinary young gay couple. 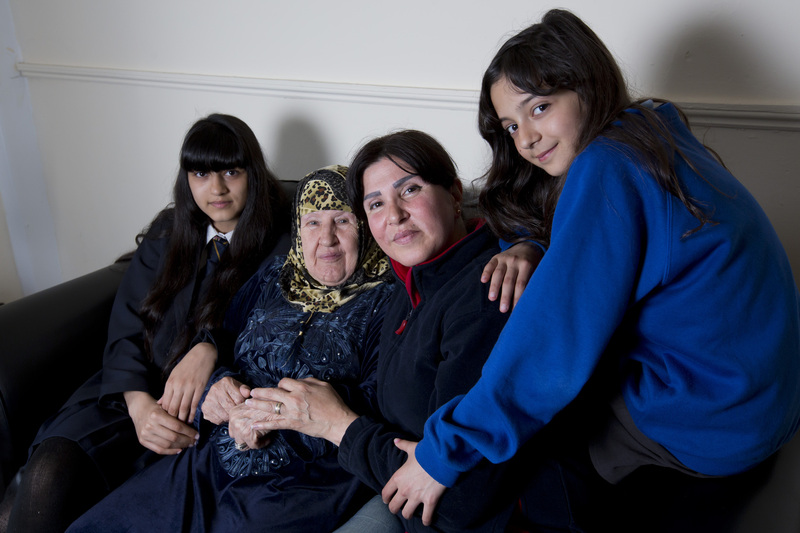 But because they’re asylum seekers, their journey has been far from easy. Today they’re fighting to stay together. Anouar knew he was gay from a very young age. In Morocco, his home country, homosexual acts are punishable by law. As a teenager his life at home and work became very difficult. He decided to leave and seek a more tolerant place to live. Moving first to Spain and then France, Anouar found he still couldn’t be open about his sexuality. With large North African communities in both countries, he was still afraid to be himself. In the UK, he decided, there would be fewer North Africans. There he would finally be free. But Anouar did not find freedom here. He claimed asylum on reaching the UK, but was immediately detained. He spent the next four months in three different detention centres. “I didn’t expect to be treated like that,” he said. Eventually he was released, but life outside was no better. “After [detention],” he says, “there was nothing”. His asylum claim was refused and he quickly became homeless. For a short time, he found a safe haven at a homeless hostel. There he met Ilyas. Ilyas is two years older than Anouar, but his journey was very different. He fled Tunisia during the Arab Spring after coming under threat for his political activities. No-one knew he was gay. “I didn’t talk about it,” he says. He came to the UK on a six month visa, not realising he could claim asylum. Eventually he did, but on the grounds of his political activities not his sexuality. “I would have been afraid to say I was gay,” he explains. As asylum seekers, Anouar and Ilyas have no choice about where they live or who they can live with. Despite having been together for eighteen months, they’re six months short of the two year period required to be recognised as a couple by the Home Office. This means that even though they are entitled to safe accommodation, they could be sent to different cities to get it. After meeting the young couple, Refugee Action found them temporary shelter. We then helped Anouar apply for longer term accommodation. 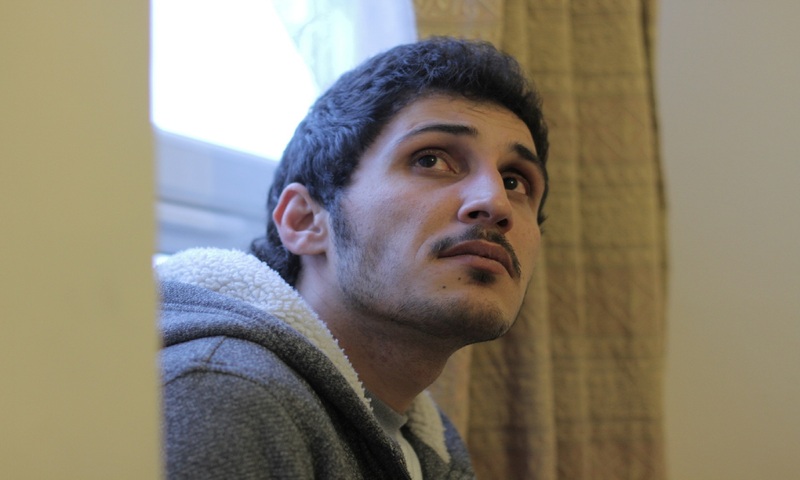 Ilyas could still be housed in another city, but we’re helping him fight his case to be with Anouar. Despite their uncertain future, both men are upbeat. “We are still young and we try to be positive,” says Ilyas. Both are studying English and other free courses at a local college. In the UK, they say, they are free to be open about their relationship. 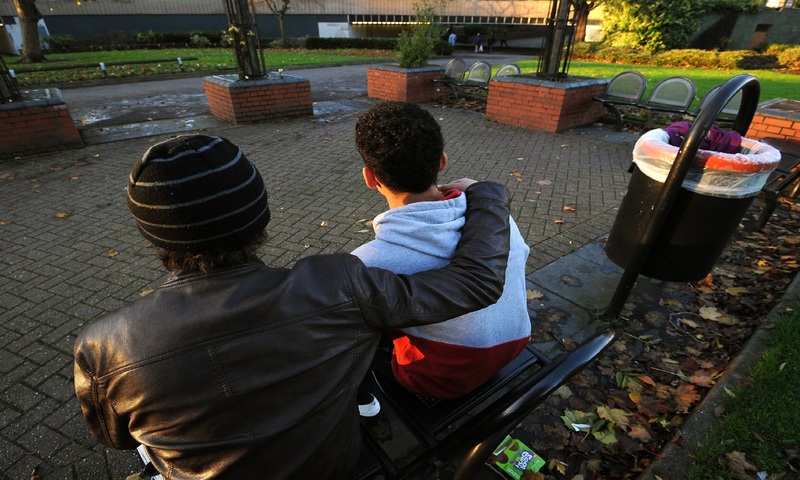 “I just want to be able to stay in the UK, get my papers sorted and get a job and stay together with Anouar,” Ilyas says.